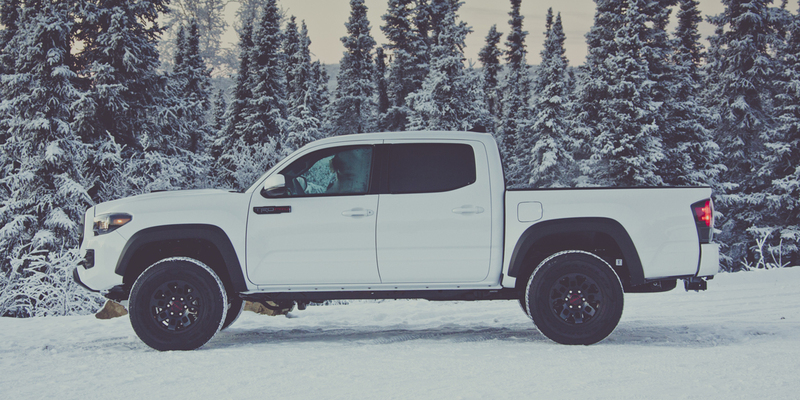 CG Says: The 2019 Toyota Tacoma line adds a new SX appearance package and the off-road-oriented TRD Pro model gains standard JBL audio system and power sunroof. 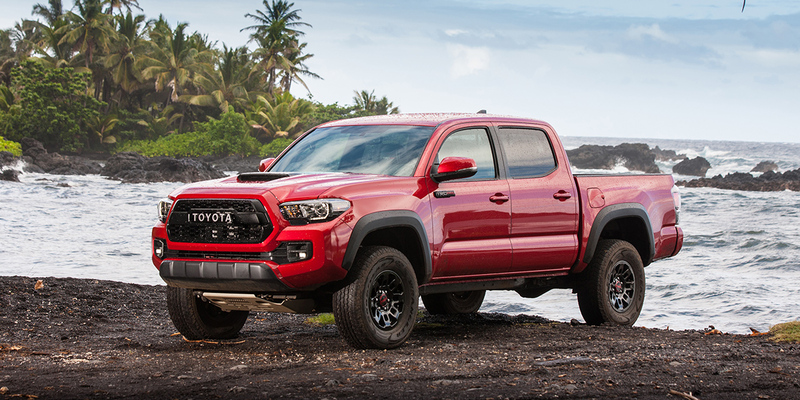 A new option for the TRD Pro is a Desert Air Intake—an externally mounted snorkel air intake that runs from the right front fender to the top of the right windshield pillar. Tacoma is a compact pickup truck offered in 2-door extended cab (Access Cab) and 4-door crew cab (Double Cab) styles. The base engine is a 159-horsepower 2.7-liter 4-cylinder that is paired with a 6-speed automatic. A 278-hp 3.5-liter V6 is offered with 6-speed manual or 6-speed automatic transmissions. Both engines are available with part-time 4WD. Full-time 4WD is not offered. 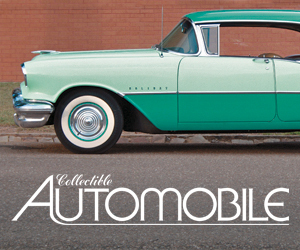 Available features include wireless cell-phone charging, keyless access and starting, power sunroof. 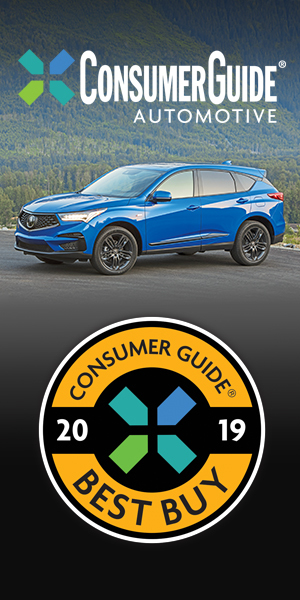 Standard safety features include autonomous emergency braking, pedestrian detection, lane departure warning, adaptive cruise control, and automatic high-beam headlights. 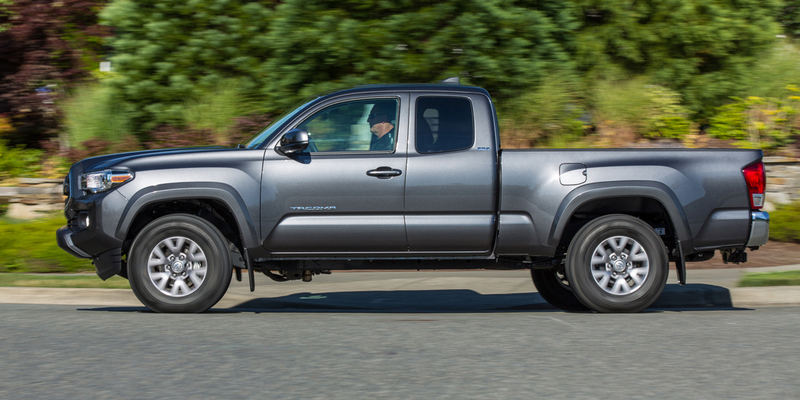 The Toyota Tacoma’s 2016 redesign was more a very heavy refresh than a clean-sheet-of-paper re-envisioning, but it still brought a number of worthwhile improvements and technology features that keep this truck competitive with the Chevrolet Colorado and GMC Canyon (both of which offer the choice of a diesel engine).